Situated on the bank of river Danube, close to the city centre, Mercure Budapest Duna boasts superb view on the river and Gellért Hill. Due to its favourable location, concerts and performances at the Palace of Arts and the National Theatre can be easily reached on foot. Ludwig Museum is also within walking distance, offering the best exhibitions of Hungarian and international contemporary art. 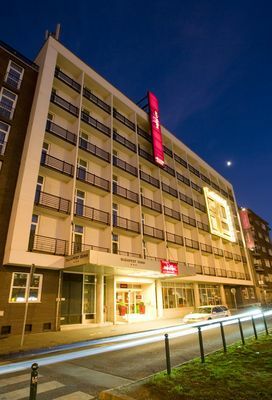 The hotel offers easy access to one of the most popular dining area, Ráday utca, with its restaurants and cafés, only 10-minute walk from this Mercure hotel. The city centre can be reached within 15 minutes by tram, running non-stop nearby. 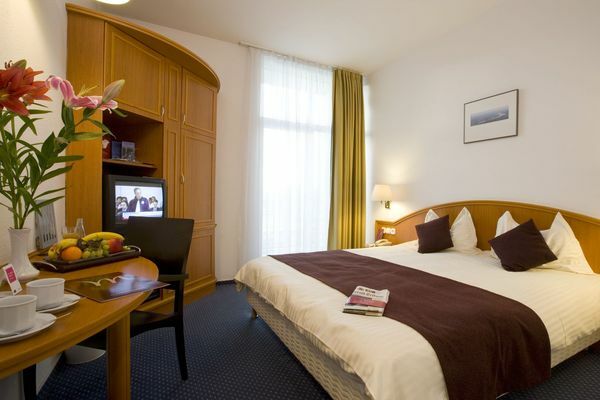 The Mercure Budapest Duna awaits guests in 130 comfortable, sound-proofed and air-conditioned rooms. The rooms come with private bathroom, TV with satellite channels, Pay video-programmes, safe, phone, internet access, radio, magnetic card system and minibar. 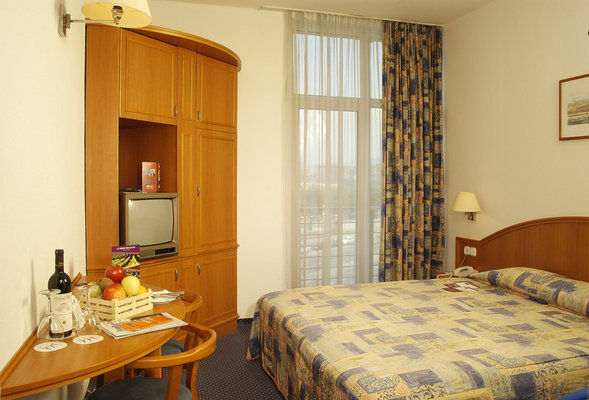 Most rooms feature panoramic view on Danube and Gellért Hill. Beyond standard rooms the hotel offers privilege guest rooms, offering coffee- and tea making facilities, minibar, wide rage of bathroom amenities and free WiFi and parking. 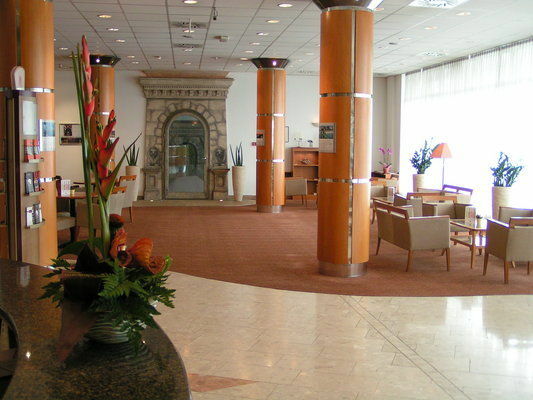 Whether on leisure or business, guests may appreciate the business corner, where WiFi access, copy, print services and fax machine are available. 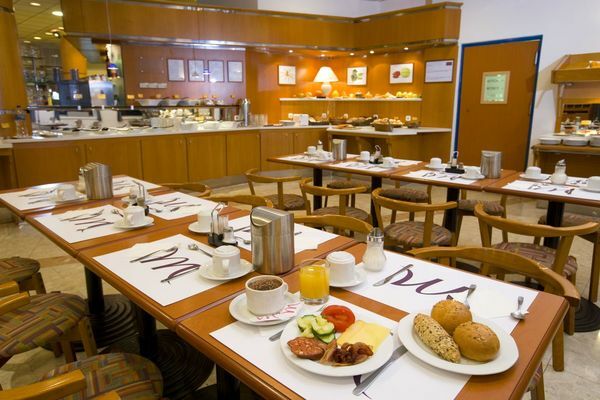 The breakfast is served in the onsite restaurant. A closed parking lot for 12 cars is available as well. 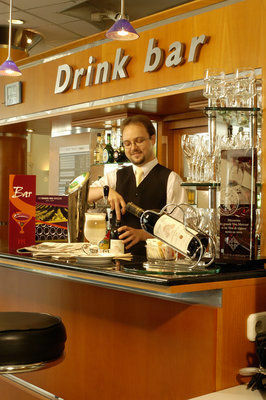 The lobby bar and reception desk are open around the clock. The meeting room of the hotel might be a great venue for any sort of events with its capacity of 50 people.